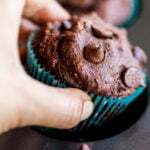 Hey guys, I am writing this post after getting a lot of requests to do one. 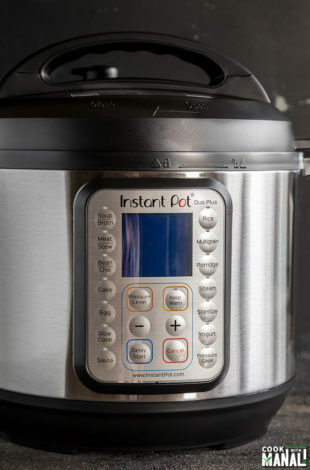 So many of you reach out to me frequently on so many questions related to the Instant Pot so I thought it’s about time I do this post. While I can’t promise that this post answers all the questions, I hope this will be of some help if you are new to it. 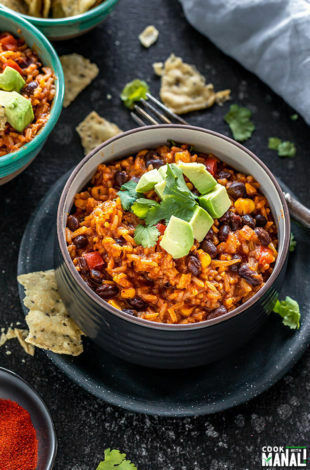 Quick & easy Instant Pot Enchilada Rice gets done in less than 30 minutes! 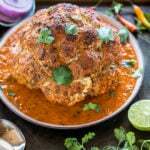 Perfect weeknight meal for busy days, it’s so flavorful, filling and cheesy! 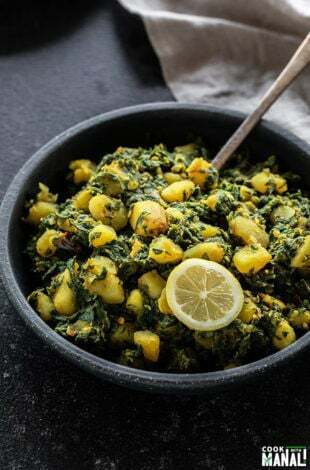 Simple and healthy Aloo Palak is a vegan Indian dish where spinach and potatoes are cooked together with spices. My homemade version of aloo palak uses minimal spices making it so comforting. 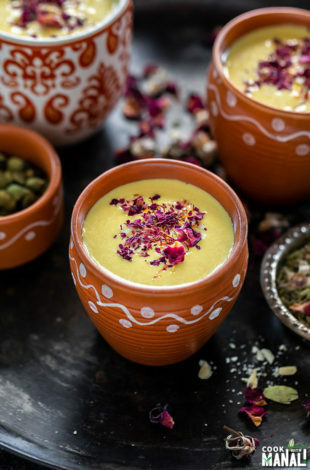 Tastes best with flatbread like roti or paratha! 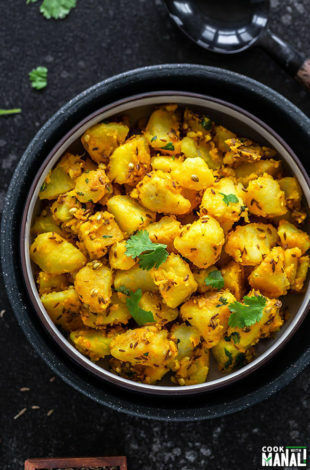 Potato is added to a lot of Indian curries and gravies. I think we have this habit of adding potatoes to anything and everything. 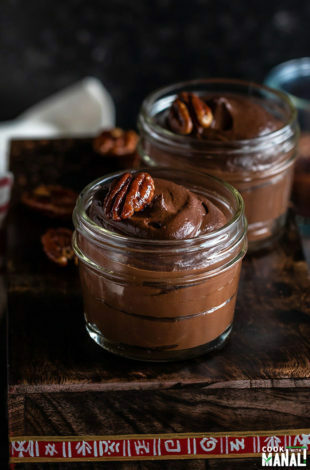 This creamy Chocolate Avocado Pudding gets done in 10 minutes, is vegan and free of refined-sugar! Topped with crunchy maple cinnamon pecans, these are the perfect little treats for Valentine’s Day or just about any special occasion. 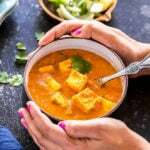 Kadai Paneer – paneer (Indian cottage cheese) and bell peppers cooked in a spicy masala. 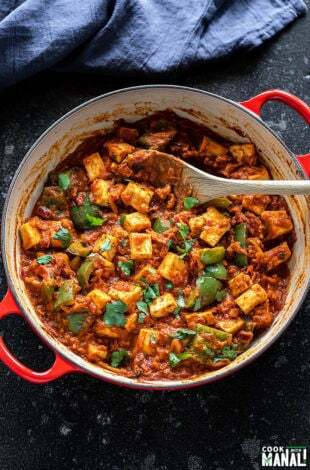 This restaurant style Kadai Paneer gets its unique flavor from freshly ground spices like coriander and red chilies! Enjoy it with naan or paratha. 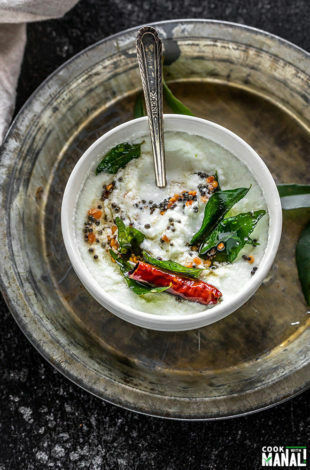 Simple and easy Coconut Chutney – this popular Indian chutney pairs well with idli, dosa, vadas and so much more! Vegan. I have always maintained that I am huge fan South Indian food fan. 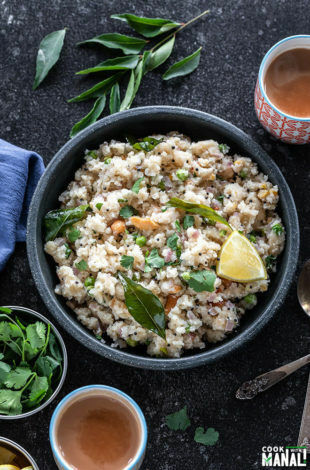 I am a north Indian and my mom never really made south Indian food at home. 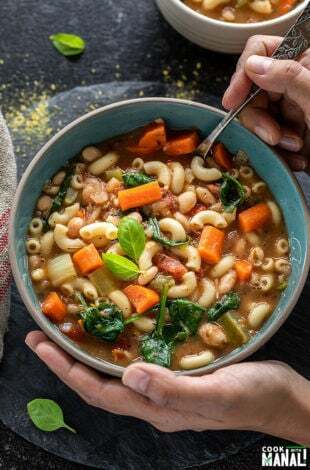 This Instant Pot Minestrone Soup is super comforting on a cold winter day. 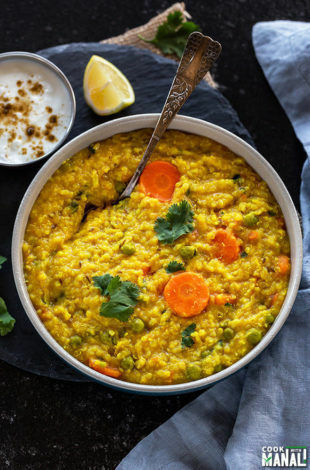 One pot, gets done in 30 minutes! Vegan & gluten-free. 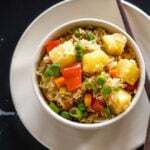 One of the most common Indian breakfast, Rava Upma or simply Upma is a savory porridge made with semolina and veggies. 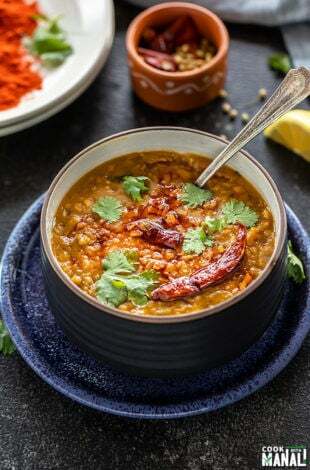 It makes a filling and satisfying meal, especially with a side of chai or filter coffee! Breakfast blues! I am sure I am not the only one who faces it. On most working days, my breakfast is a simple avocado toast or my favorite banana oatmeal.